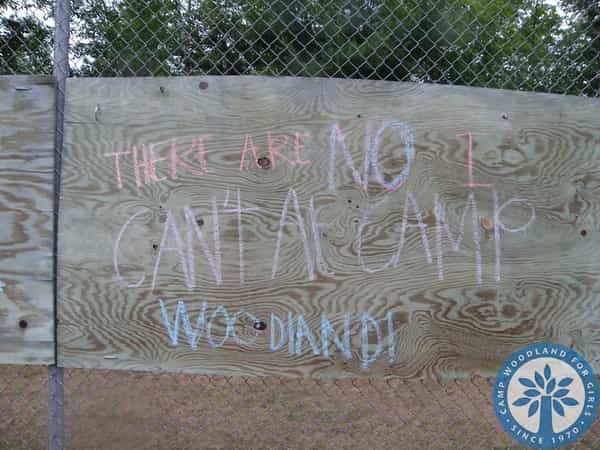 Camp Woodland | There is no such thing as “I Can’t”! 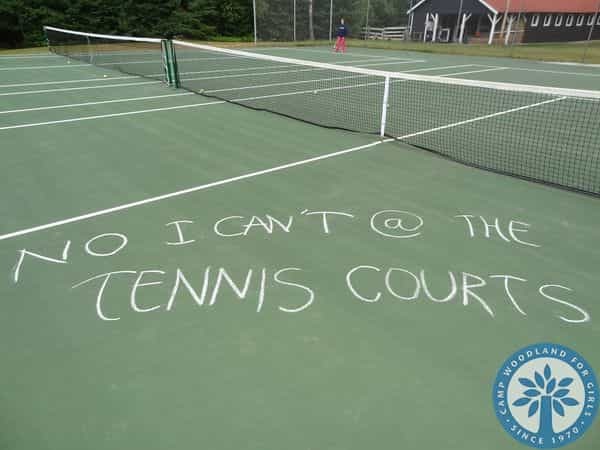 There is no such thing as “I Can’t”! Now that campers and staff are returning home (or going to their next adventure after camp) and the summer of 2013 is becoming a collection of well-cherished memories, I would like to help make the transition back into the “real world” a little easier if possible. 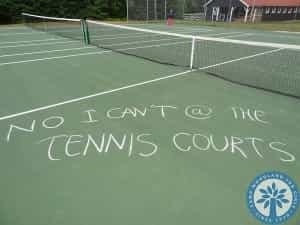 As I made my way down the Woodland Road on my final run before I headed back to Georgia, I happened to catch a glimpse of a message chalked on the backstop at the tennis courts. 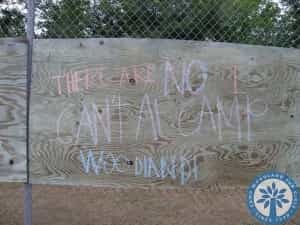 This made me think of the MANY times I heard counselors and campers remind each other of the mantra that “there are no I cant’s at Camp Woodland”. 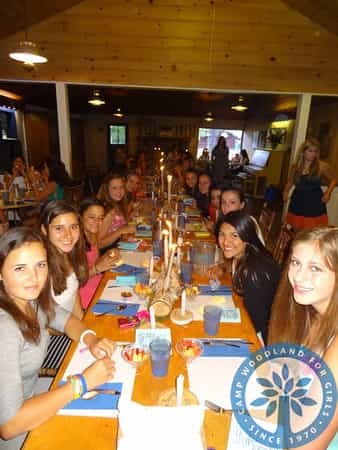 While there are people and things from camp that cannot physically be taken home with you, there are numerous lessons learned in the “Be All We Can Be in 1-3” summer that will keep you going throughout the upcoming school year until you drive down County D again to begin the exciting summer of “Dare to Explore in 1-4”. 2) The Rec Hall: The fun of dressing up, trying a new character on for size, and a little (or a lot) of zaniness! 7) Vesper/Inspiration Hill: The lessons we learned there about friendship and other timely themes. 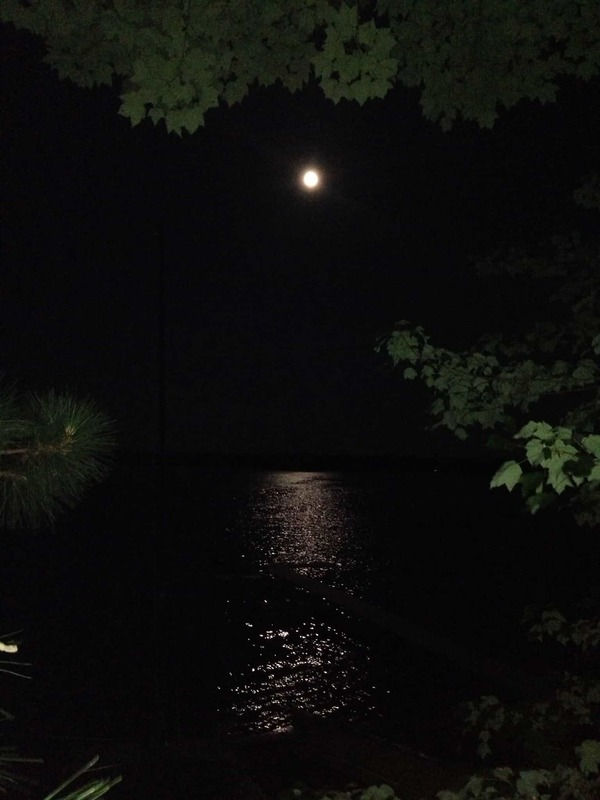 15) Dan’s Cooking: Thoughts of warm blueberry muffins, lasagna, taco bar, and homemade cookies. 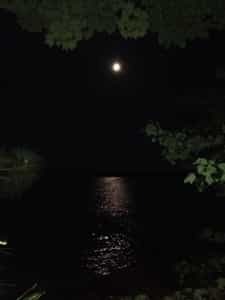 Continue living your dreams, practicing your “I Can’s”, and always keep a special place in your heart for the summer of 2013. See you next year!